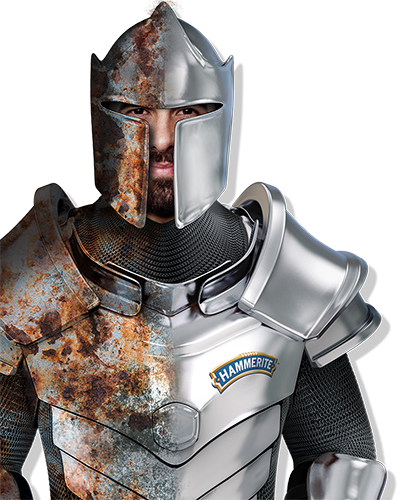 Hammerite developed several metal paint products specifically for use on special surfaces, like your fire surround, your garage door or your barbecue. All paints for special surfaces are the best quality you can get. The exterior of a property is can be heavily depending on the look of the garage doors. Therefore you want them to look smart and give a good first impression. Hammerite Garage Door Paint is specially formulated to get the best results on this surface. Metal barbecues can last long if you treat them right. 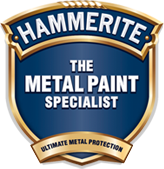 Hammerite Barbecue Paint is specially formulated for the use on the exterior of metal barbecues. The paint resists temperatures up to 600°C and it also resists cracking and flaking. There is no primer required and the specially formulated paint dries quickly. Do you have a fire surround that looks damaged or chipped? In that case it can benefit from a fresh coat of paint to restore it. Hammerite High Heat Paint withstands temperatures of up to 600°C so it is perfect for this area.